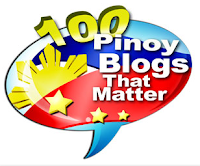 Home MARGO MIDWINTER MIHO NISHIDA PINOY BIG BROTHER TELEVISION TOMMY ESGUERRA Margo Midwinter evicted from PBB 737, ToMiho too strong in the voting! 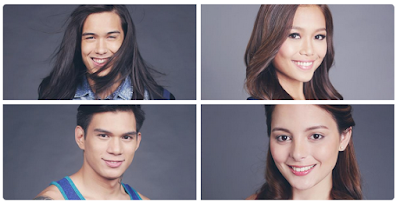 Margo Midwinter evicted from PBB 737, ToMiho too strong in the voting! Margo Midwinter has been evicted from the Pinoy Big Brother PBB 737 house tonight, September 25, 2015. Housemate Margo Midwinter, the Independent Sweetheart from Manila who already survived 2 evictions previously, has failed to survive tonight's eviction which also had 3 other "fan favorite" nominees: Miho Nishida from Japan, Zeus Collins from Rizal and Tommy Esguerra from Las Pinas. Voting results showed it was a close fight between Zeus and Margo. Oh no! Too close. It was a huge percentage of votes for Miho. And combining her votes with Tommy, the ToMiho loveteam got more than three-fourths of the votes, 76.20%. The beautiful Margo is a Fil-Brit commercial model. We've seen her in the TVCs for Master Eskinol (with Marc Pingris) and Red Horse (with Rodney Brondial). She is also a former beauty pageant contestant, having joined Miss Philippines Earth and Miss Resorts World Manila in 2011. She also joined "My Girl", a 2012 TV search in the ABS-CBN defunct noontime show 'Happy Yipee Yehey!' where she made it to the grand finals.